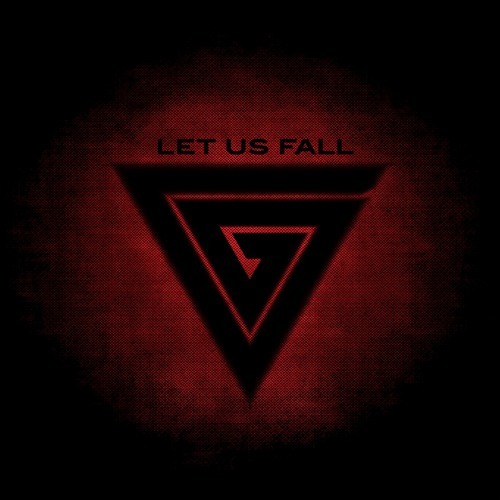 Let us fall is the second single from our new album Retribution. Get it at www.vanguardofficial.com Please comment! No it is my pleasure!